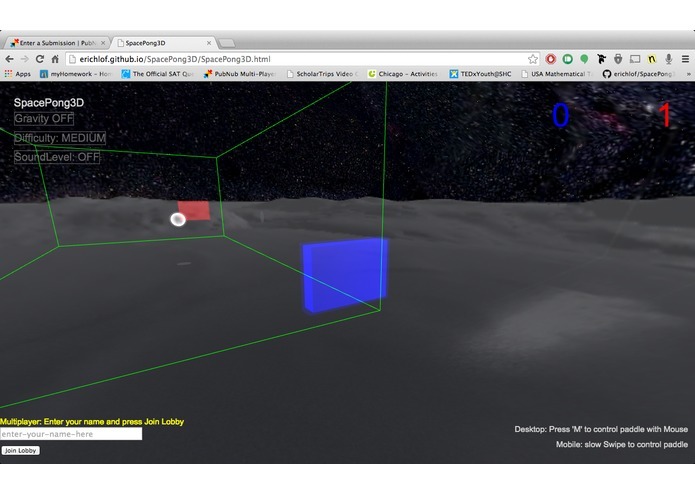 Play Multiplayer Pong in Space!! 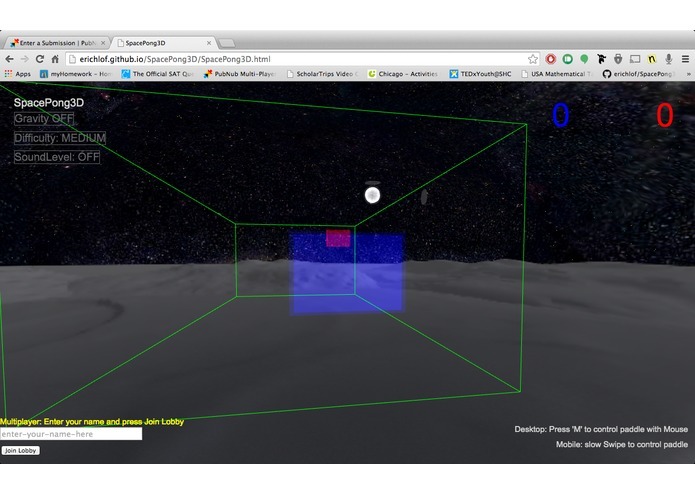 Used PubNub to enable multiplayer space pong. Very fun! !